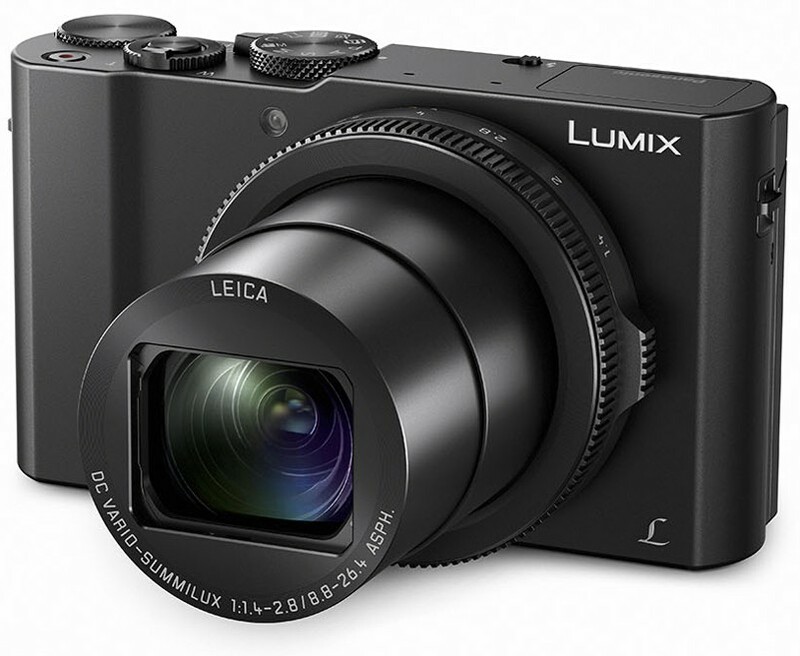 While remaining compact enough to fit in the palm of your hand, the Lumix DMC-LX15 combines a fast, f/1.4-2.8 lens and a 1-inch sensor to provide an incredible power of expression to photo enthusiasts. In addition, powerful features such as 4K video recording, Post Focus function and 4K Photo make everyday shooting a breeze, perfect for family holidays, parties and events. Photo creativity is abased on light, and begins with the lens. The crystal clear Leica 24-72mm f/1.4 –2.8 Vario-Summilux DC lens renders fine details even in low light, and adds beautiful bokeh for even more impressive shots. 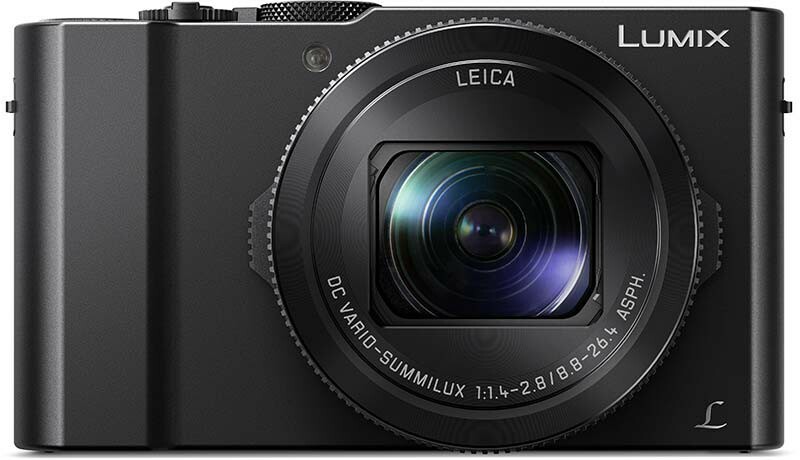 With its pocket-sized body and polished look, the Lumix LX15 effortlessly captures beauty in everyday life. A 1-inch 20.1-megapixel High Sensitivity MOS Sensor records high quality images with stunning details. 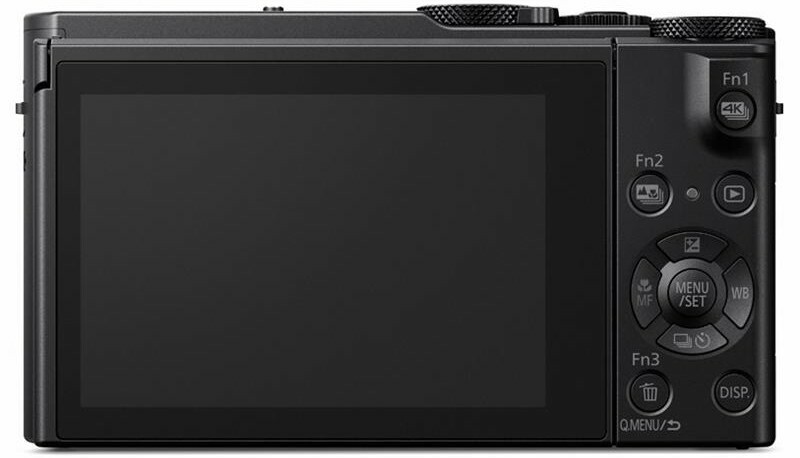 The combination of the high-performance sensor and the Venus engine achieves maximum ISO12800/extended ISO25600 high sensitivity recording with stunning picture quality that goes beyond the limit of compact cameras. Whether you are playing back your movies or editing them, 4K delivers a far more intense viewing experience than you have seen before. Its native resolution of 3,840x2,160 pixels is four times larger than Full HD, resulting in a much higher level of detail. The aperture ring allows direct, intuitive control of the aperture. This lets you control the light source of the Lumix LX15’s f/1.4-2.8 fast lens. Dual control of the ring and rear dial also responds to your shooting intent. In addition to giving you smooth manual control of the shutter speed, zoom and focus, it can be user customised to handle your favourite settings. The large 3.0-inch, approximately 1040K-dot-static-type touch monitor tilts upwards by 180-degrees. It enables dynamic framing for artistic low-angle shots, and is practical for selfies and vlogging. As soon as you flip the monitor up, optimal selfie settings are automatically made. Thanks to 4K technology inside the Lumix LX15, 4K photo allows you to capture the perfect moment in 30fps, and select your best photo after shooting. Shoot, select and save. With 4K Photo mode, the Lumix LX15 makes moments truly unmissable. [AFS] SH: 50 frames/sec*, H: 10 frames/sec, M: 6 frames/sec (with Live View), L: 2 frames/sec (with Live View) [AFC] H: 6 frames/sec, M: 6 frames/sec (with Live View), L: 2 frames/sec (with Live View) * Electronic shutter only.